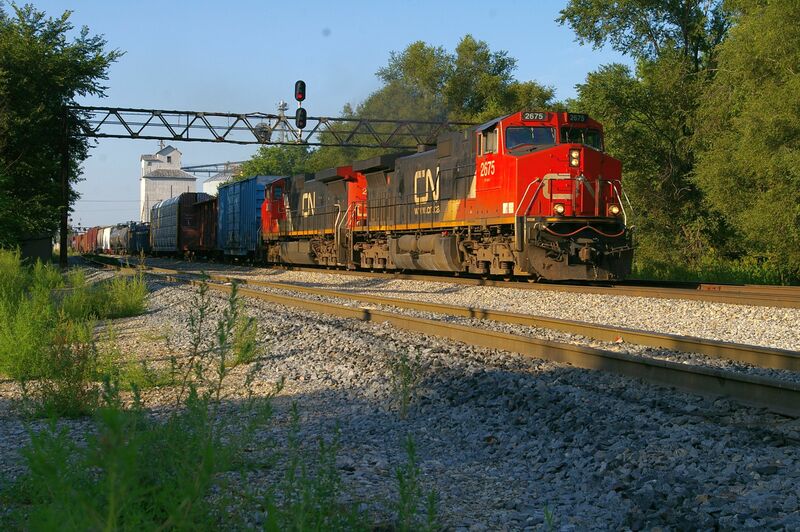 Northbound Manifest rolling on the Canadien National Railway's Chicago line in Gilman, IL. This was shot in 2010. My radio callsign is N1EY. I am a cat 4 bike racer.